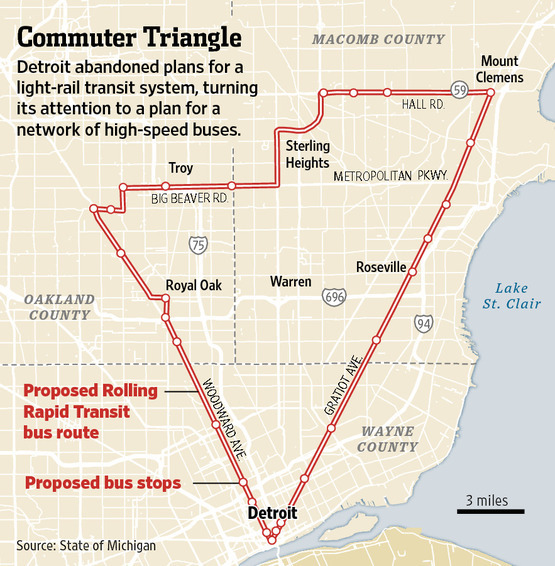 Will Detroit turn to Bus Rapid Transit? Detroit, the heartland of the U.S. auto industry, is realizing it can no longer rely so heavily on cars. The city had been planning a light-rail system for over 4 years to connect the pockets of urban and suburban development that have created massive job sprawl. Unfortunately, the city has recently decided to axe the project. 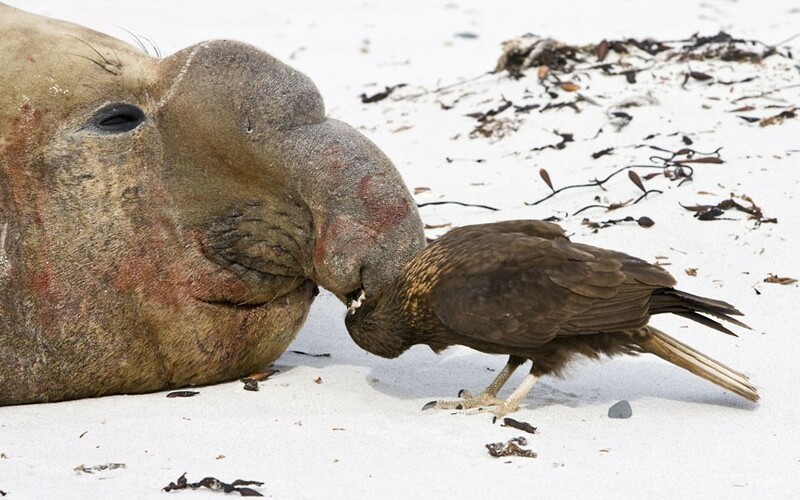 Still, not all is lost. Detroit is now looking into transferring some of the funding from the proposed light rail system into a new Bus Rapid Transit System (BRT). When I grow up I want to have a porch and a chair so i can sit outside and rock, just like Poppop use to do. It is so peaceful here. 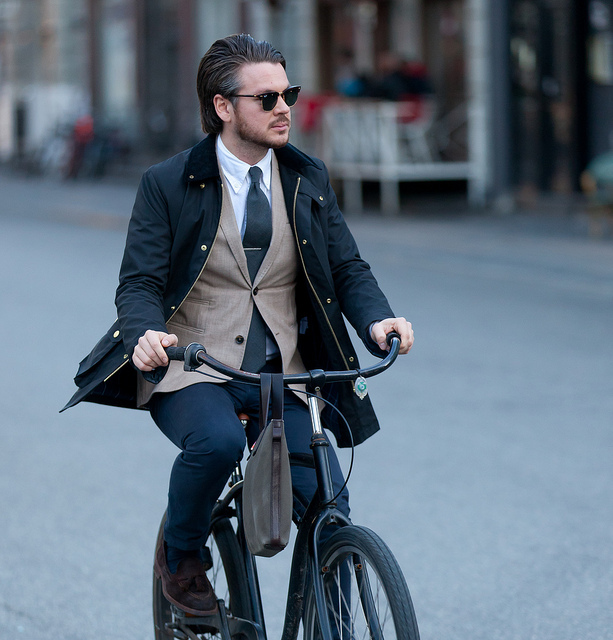 Image courtesy of the Cycle Chic blog. Check it out! In the last few months, as the campaign for the White House gains steam, the spotlight has returned to the slew of Voter ID legislation posed in the last few years. 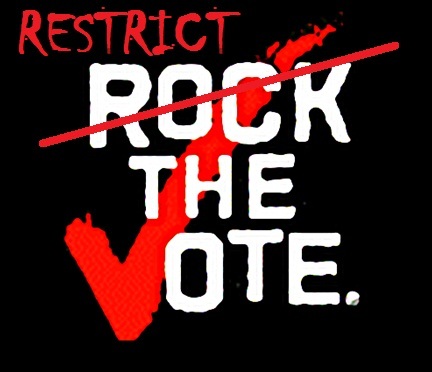 The concept of the legislation is relatively simple: each state is free to determine what type of identification a voter must show before being allowed to cast a ballot in an election. In some state this is as simple as showing something with your name and address such as a recent utility bill or bank statement. In other states this is much stricter and may require the [show] of a valid, non-expired photo-id. The map below is a snapshot of the current legislation in the United States. Skyrush is by far my new favorite roller-coaster. Last Friday, while driving to Harrisburg to pick up a friend from the Amtrak station, I became frustrated with the driver in front of me. The driver was in the passing lane, not passing. On top of that the driver failed to drive a consistent speed, ranging 10 mph above and below the speed limit. It’s no small wonder her driving was terrible; from her driver’s side mirror I could see her constantly removing her eyes from the road to start into her lap. I’d bet my car that she was on her phone. 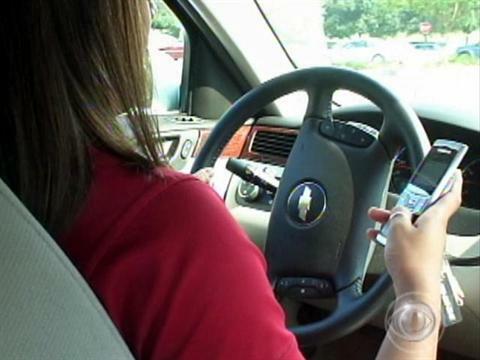 We all know using a cell phone while driving is dangerous, but how dangerous is it? According to the National Safety Council 23% of all crashes, or at least 1.3 million crashes per year, involve cell phone use. Surprisingly, only 100,000 of these are believed to be caused by texting, with the other 1.2 million are attributed to conversations. So what are we doing to combat this safety breech? Of all the states and territories of the United States only 10 states, D.C., Guam, and the Virgin Islands completely prohibit the use of handheld devices while driving. Most of these are included under primary enforcement, meaning an officer may cite a driver without any other traffic offense having occurred. Maryland and West Virgina are exceptions to this primary enforcement classification, although WV will be correcting this next summer. 39 states, D.C., Guam, and the Virgin Islands ban all text messaging, and only 4 of these states are not classified under primary enforcement. These include states with full handheld device laws. Many states include some provision for texting while driving under a general banner of “distracted driving.” However, these laws are not primary enforcement meaning the driver must commit some other moving violation in order to be cited for texting. In some instances this does not apply to all violations, such as in Utah where speeding does not count as a moving violation where texting can be included in the citation. Amtrak, the nations only long-distance rail provider, is in the planning stages of a $151 billion high speed rail (HSR) corridor connecting Washington D.C. to Boston. 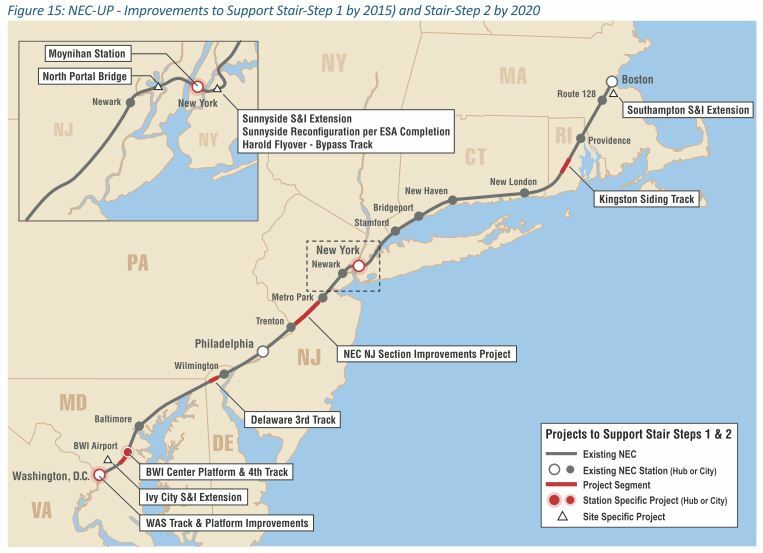 Amtrak plans a 457 mile corridor connecting the major northeastern metropolitan areas: Washington D.C., Philadelphia, New York, and Boston. This HSR network would supplement the existing regional rail systems offered by Amtrak and dramatically improve inter-city access by cutting the travel time on the fastest trains by over half. Currently, Amtrak offers trains between Philadelphia and New York coming in at just over an hour. By the end of the plan, a whole 30 years in the future, this time would be cut almost in half. Amtrak says trains could make the trip in as little as 37 minutes!